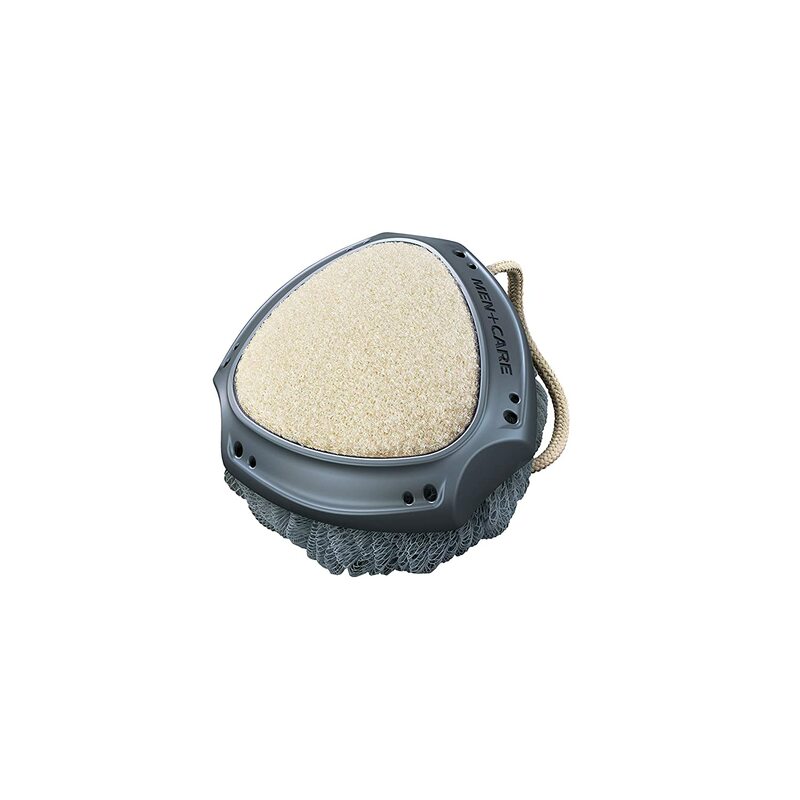 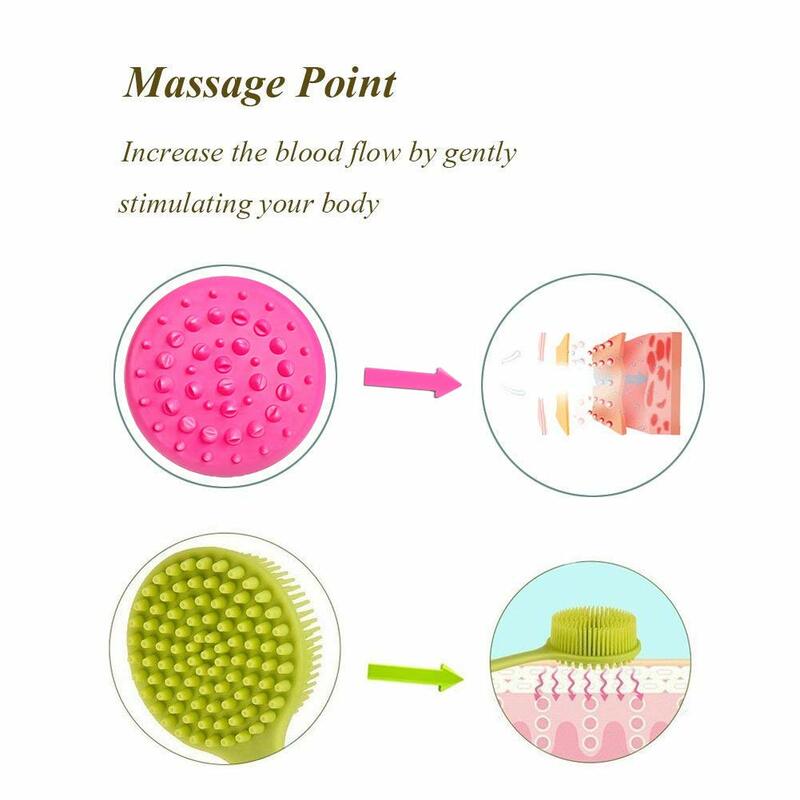 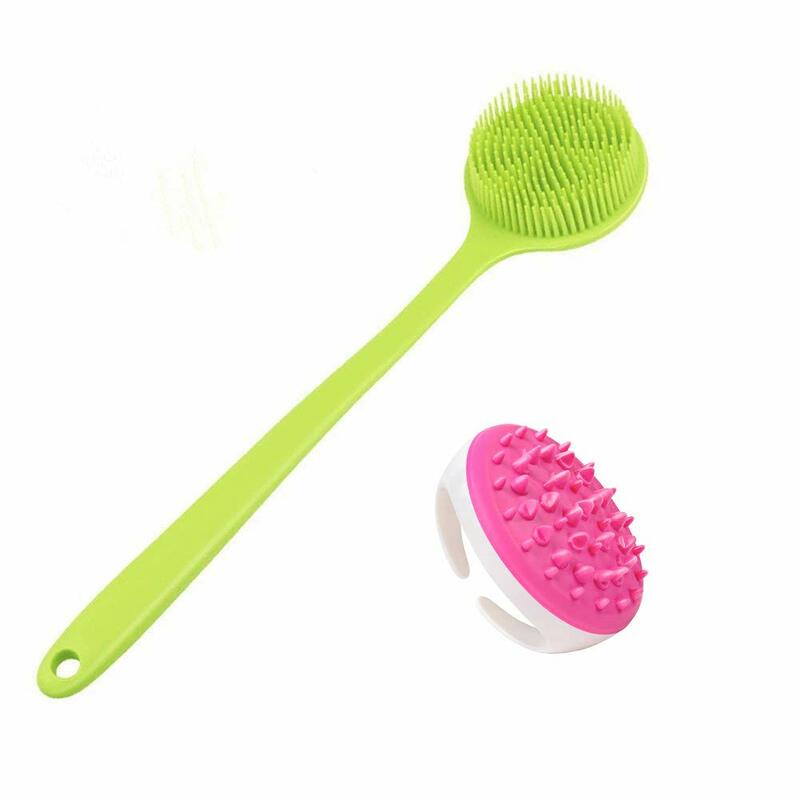 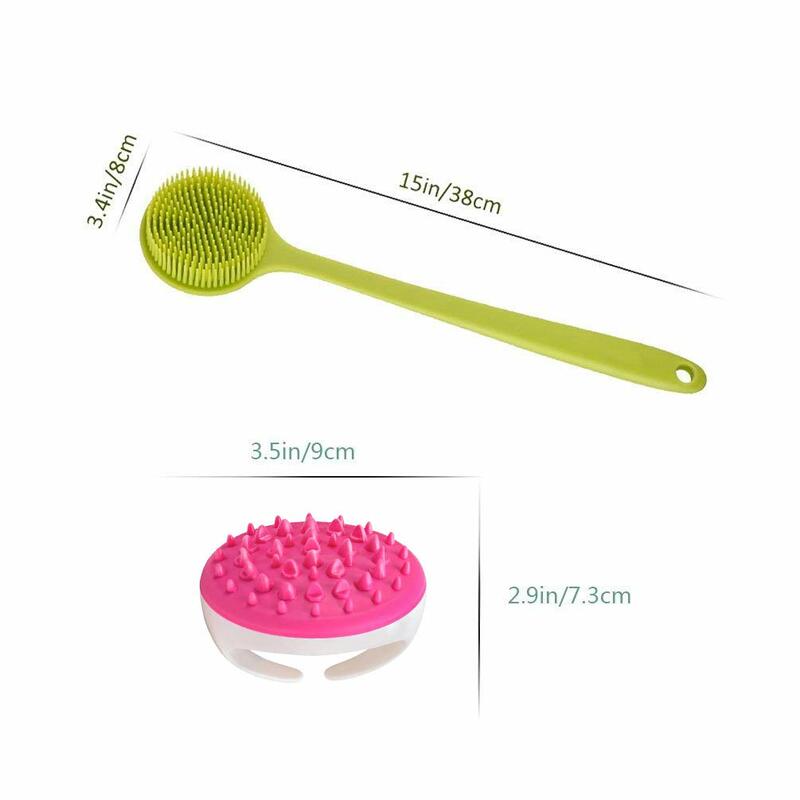 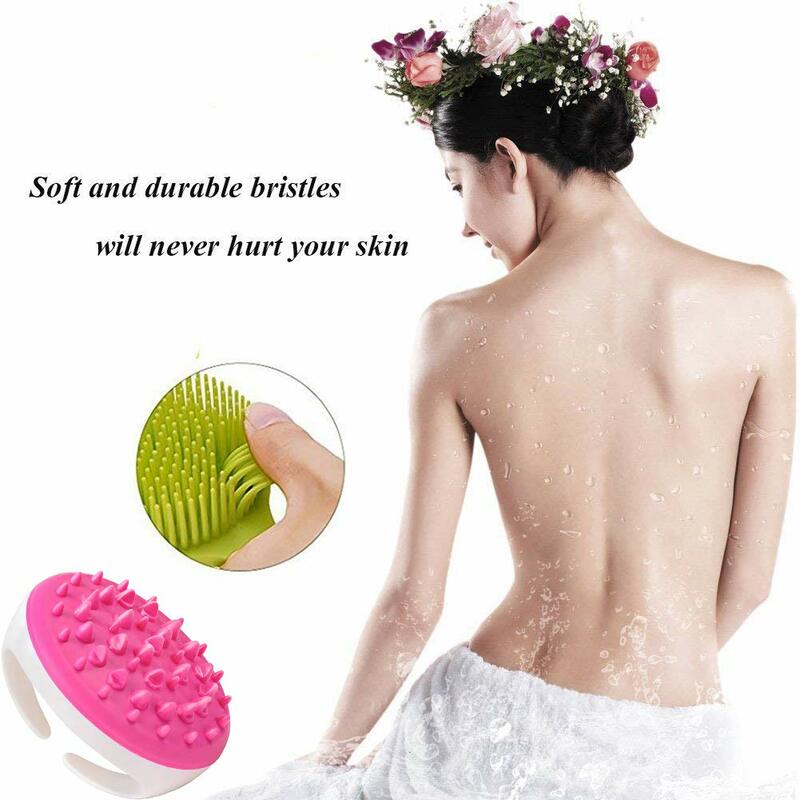 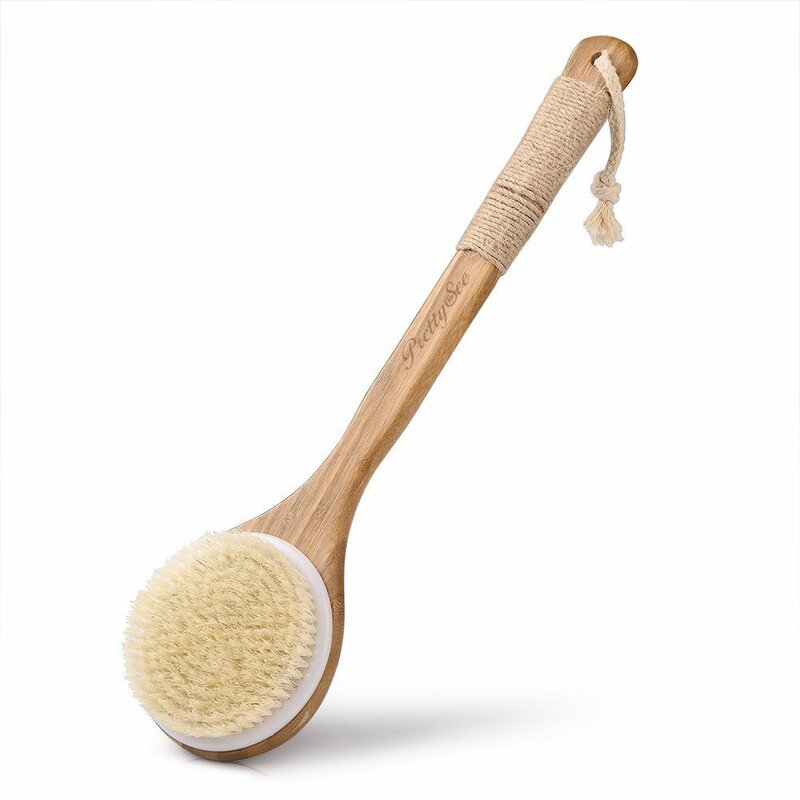 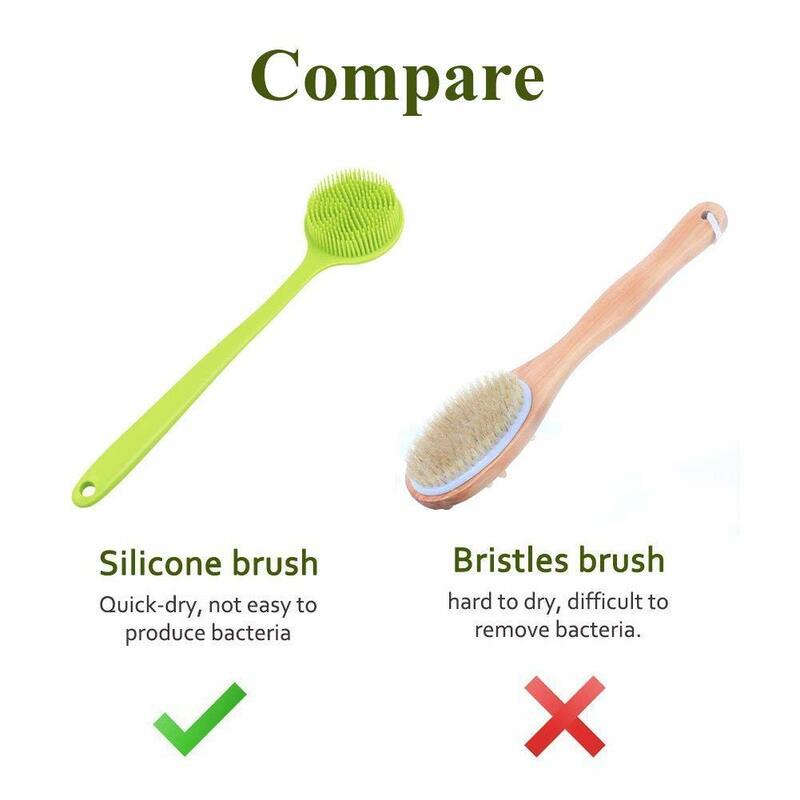 This high quality soft silicone brush cleans easily and does not get mildew like the other wooden brushes that I had before. 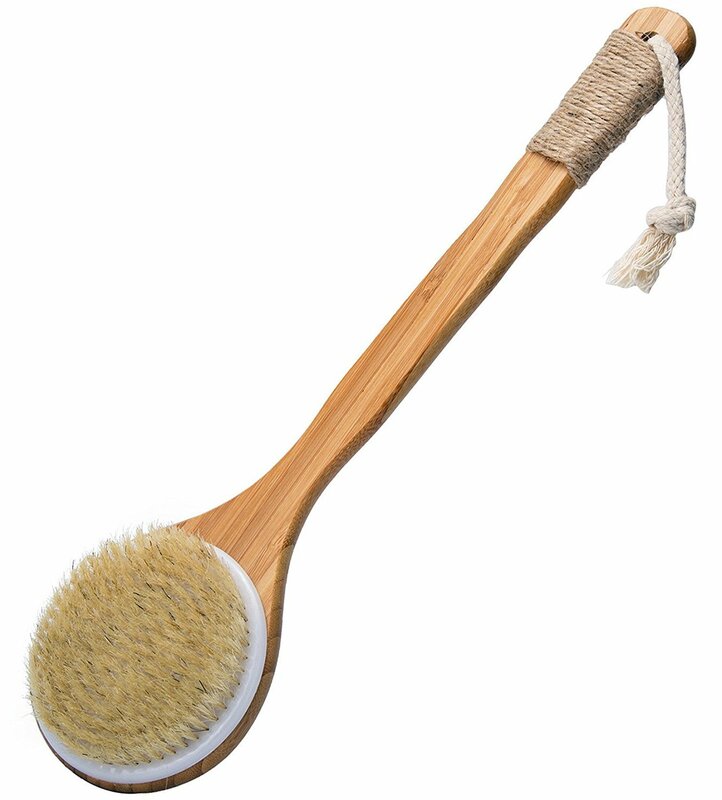 My wife and I both use it and love it. 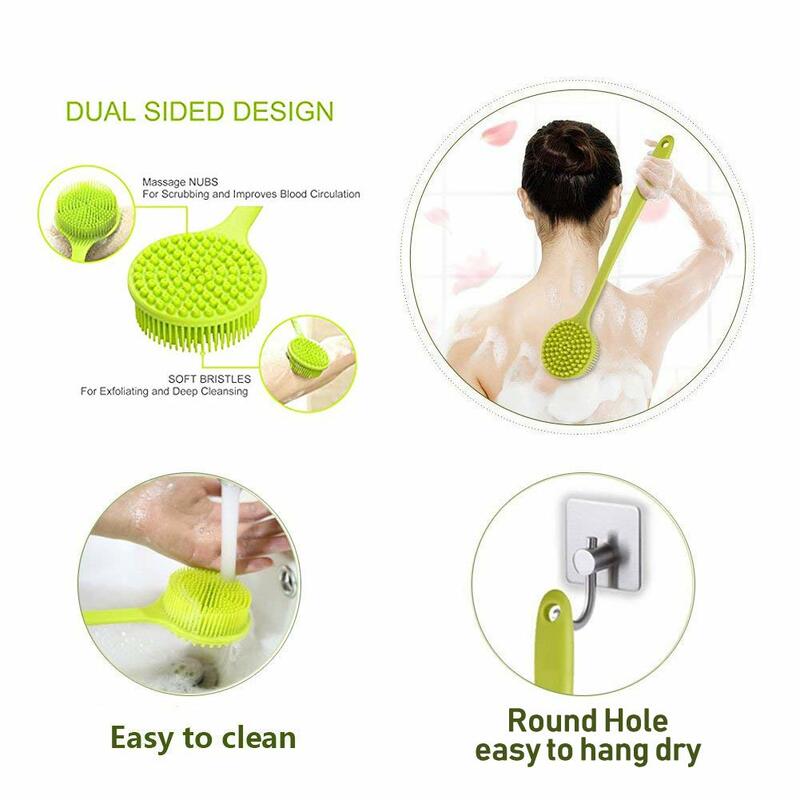 It works great on my back.